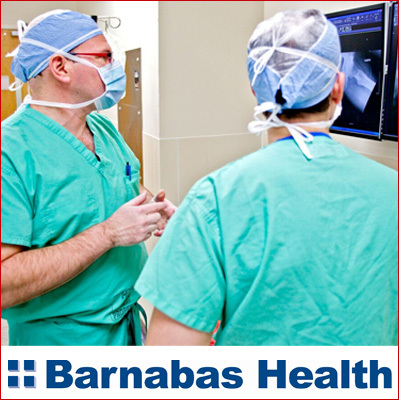 Working closely with marketing and public relations directors at Barnabas Health’s hospitals, ambulatory care centers, geriatric centers, home care and hospice program, cardiac services, medical group and corporate, we routinely deliver media relations, event support, internal communications and corporate communications services. We’re accustomed to developing physician and patient profiles on complicated procedures and conditions and presenting them in a clear, concise and easy to understand manner. Our team routinely drafts news materials and places health care stories in key media outlets. We’re involved with key branding initiatives and assist with the planning and execution of events, ground breakings and ribbon cuttings for various system facilities. We also led a comprehensive brand assessment study for one of the system’s hospitals requiring significant market research.